Have you ever fancied yourself as an inventor? Have you ever wanted to invent a robot you could play games with or use to help tidy your room? What about inventing mind reading machines, x ray specs or ways of walking on water? You could even invent your own food! 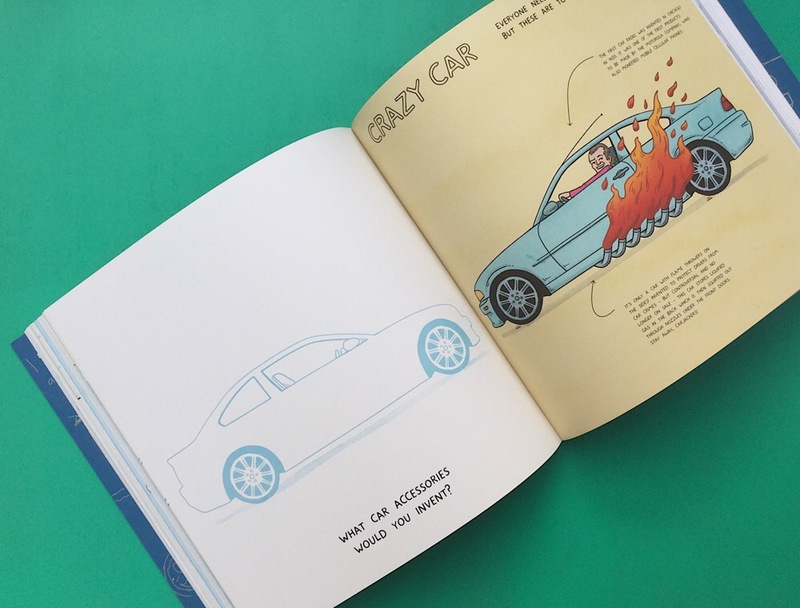 This book is packed full of great illustrations and fun facts about inventors and inventions and invites you to invent a multitude of crazy and cool things.